Before you begin any OJT program, you should perform a training needs analysis. Actually, that’s true no matter what kind of training you’re considering. But what is a training needs analysis, and why should you do one? Glad you asked, because that’s what we’re about to explain. Before we begin, let’s cover some basics. First, you’ll sometimes hear this called a training needs analysis, and other times you’ll hear this called a training needs assessment. They’re basically the same thing, or at least have similar steps intended to lead to the same result. Second, know that this “analysis” or “assessment” comes before you begin creating training materials (perhaps by using the traditional ADDIE instructional design model or a similar method for creating training materials). And finally, note that there are entire books written about performing a training needs analysis. We’ve given only a quick-and-dirty, brief overview below. This should get you headed in the right direction and in many cases may be all you need. But watch our blog for further posts with more details, and check the links at the bottom of this post for even more helpful information. Convergence Training is a training solutions provider with a long history of creating training for manufacturers. Click the links to learn more about our training management solutions, manufacturing eLearning course libraries, and custom training solutions. 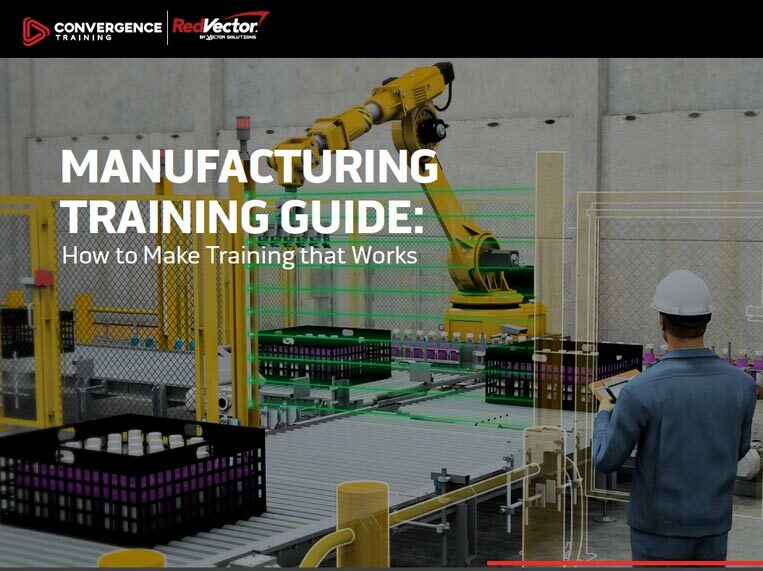 Download our FREE Guide to Effective Manufacturing Training. At some point, you’ll think someone needs to be trained. Or you’ll be told to train someone. This is usually because there’s some kind of problem or new opportunity. Maybe it’s that employees aren’t following basic safety rules. Maybe it’s because there’s a problem in the work process-—production is too slow, there’s too much waste and product damage, or new work processes are being put into place. Or it could be that sales are too low, there’s a new market to learn and understand, or you’re going to be making and selling a new product. Regardless of the specific cause, these are the kinds of things that make people start thinking about training, and so this is when you should perform a training needs analysis. A full training needs analysis includes four different stages–three that analyze different levels of your organization, and one that analyzes the problem the training is intended to solve. During the organizational analysis, you must find the organizational need or problem that calls for training. This typically means closing a “gap” between current performance and desired future performance. For example, the problem may be that sales are too low and the goal may be to increase them by 10%. During the problem analysis, you’ll analyze the problem to see what’s causing it and see if it’s a problem that training can solve. If training can solve the problem, you’ll continue to the job role analysis. If that’s the case, there’s no need to continue the training needs analysis. If you’ve identified the problem during the organizational analysis, and the problem analysis shows it’s a problem that training can solve, you should move on to the job role analysis. During this analysis, you’ll need to determine the knowledge, skills, and abilities that people in a job role need in order to perform their job or job task (and therefore satisfy the organizational need/solve the problem). To continue our example, members of your sales team may need knowledge about your product, cold-call sales skills, and the ability to communicate with customers and answer customer objections. These are the things you will need to create training for (or maybe just some of them). During the learner analysis, you’ll want to learn about your training audience so that you’ll know how to best design training that will improve their performance and close the gap. 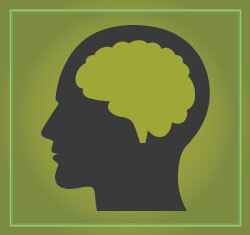 Here are some other resources to check to learn more about the training needs analysis. And remember, we’ll be writing more detail blog posts about each of the stages shortly, so keep coming back.